Better quality. Best service. Bring the hammock, bring the hat, to small sleep in sunshine in outdoors. 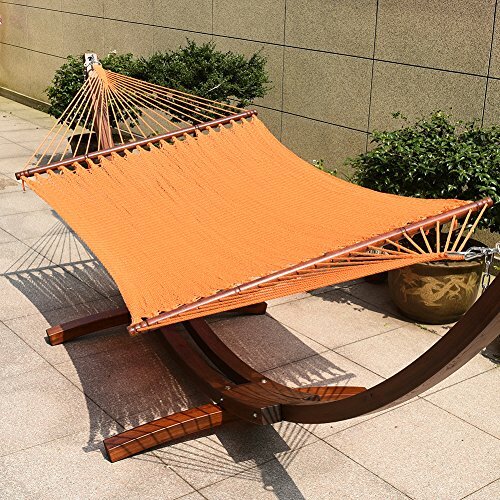 Lying on the hammock, enjoying the sun, blowing the sea breeze, listening to the sound of the waves, the hot summer will feel very cool. If you have any questions about this product by TOUCAN OUTDOOR, contact us by completing and submitting the form below. If you are looking for a specif part number, please include it with your message.